Those are cute! Nice job! I would totally use those! Love the way they turned out. They are so pretty. You did a great job! 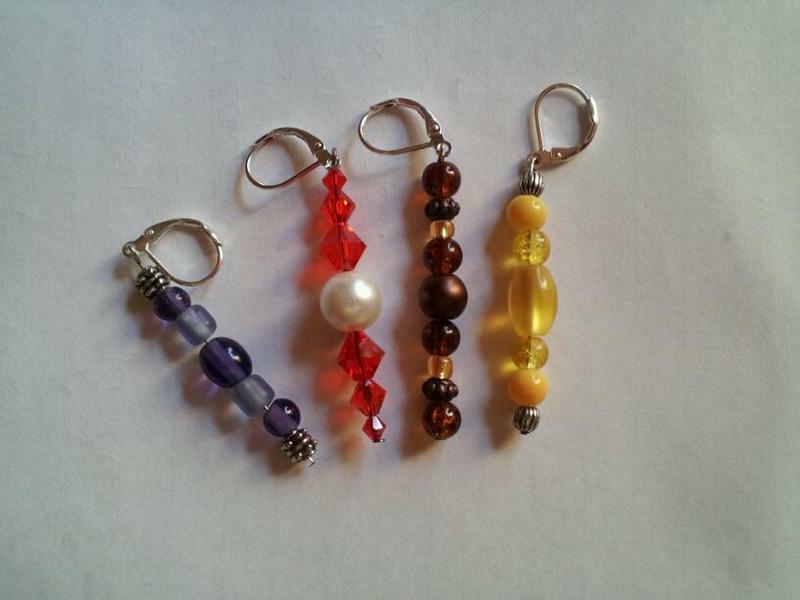 Those are some really awesome looking stitch markers!! They're pretty! Great job Momma!